WWE '13 is a professional wrestling video game developed by Yuke's and published by 2K Sports (originally published by THQ) for the PlayStation 3, Wii, and Xbox 360. It is the second game in the WWE (now WWE 2K) series and the 14th overall in the combined series. 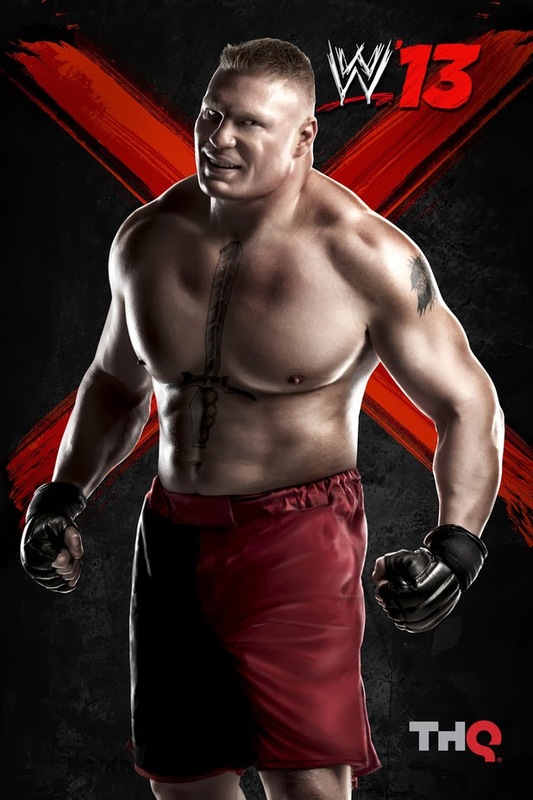 It is the sequel to WWE '12 and will be succeeded by WWE 2K14. It was released on October 30, 2012 in North America and November 2, 2012 in United Kingdom. It is also the final WWE game to be published by THQ before the company's demise in January 2013, thus ending the WWE/THQ relationship after 13 years. The game focuses on the Attitude Era of WWE, replacing its Road to WrestleMania Mode with an Attitude Era Mode where the player plays through the Attitude Era in six different storylines. The game also brings back its Predator Technology engine, adding in a new audio system called WWE Live. The game is said to be the second phase of a "Revolution" in WWE video games, with cover athlete CM Punk taking charge. Following its release, the game received favorable reviews and was nominated for the Spike Video Game Award for Best Individual Sports Game.